New component Sunflower and Springtime are waiting for you here. Khaos Equip. 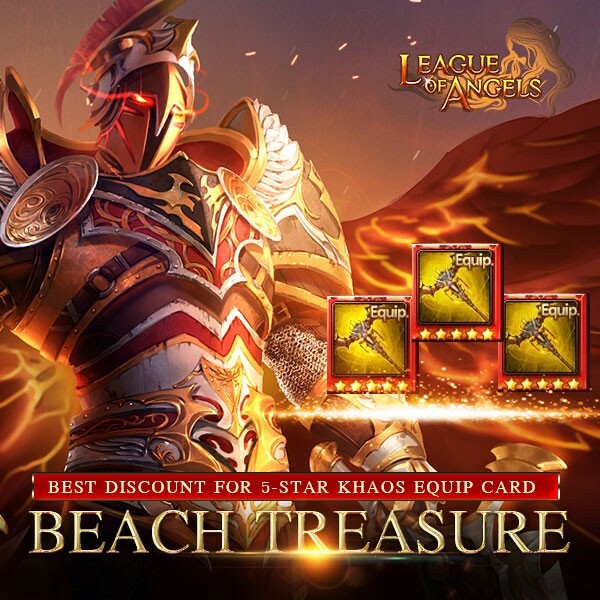 Chest, Parchment Chest(Rare), Magic Dust Chest(Rare) will be available in Points Store, where there's a great discount for 5-star Khaos Equip Card. Clothes and wings: Phoenix Wings, Sterling Moonbeam, Legacy, Incinerator, Moonbeam Wings, and many hot items are waiting for you in the Manual Pick Mode! Besides, you have the chance to win Immortal Guardian Totem! 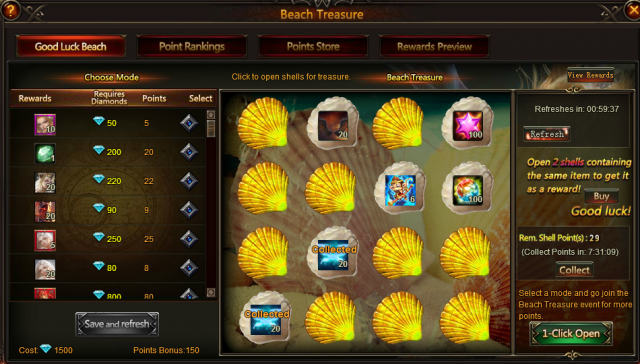 Description: Reach certain devotion everyday to collect the following bonus! More exciting events are coming up through Feb. 2 to Feb. 5 (server time), check them out in the in-game Hot Events menu now!